In brief: Two years later we decide to give Rosa Mexicano another shot at better service. And it was totally fine. Nothing unusual to report, nothing spectacularly good or bad. 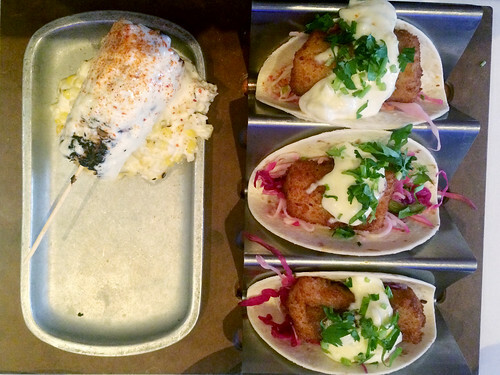 Just a fine lunch of fine fish tacos. Though they have gotten rid of any lunch specials so there's that.